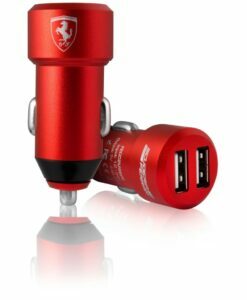 Ferrari is one of those brands which have been revered in the field of accessories since the inception. 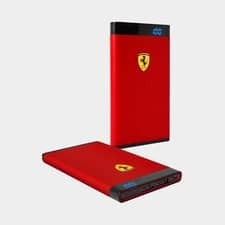 Known for its unmatched product quality and the level of elegance in its products, Ferrari is definitely a brand to look out for. The wide range of accessories that are available under the brand are designed as per the needs of the customers and are stylized as per the latest trends. 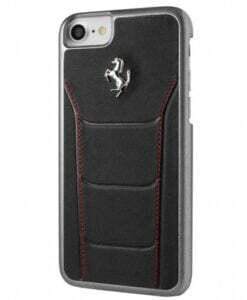 The royal effect of Ferrari as a brand is well marked in the quality of its products. 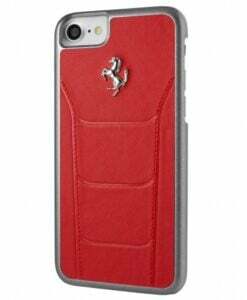 The various accessories that are available include phone cases, wallets, belts, t-shirts, cufflinks, key rings and much more. 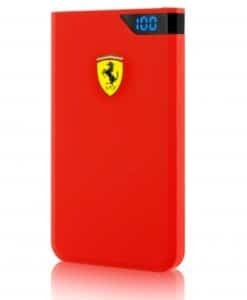 The phone cases designed by Ferrari are very strongly built and give sufficient protection for your phone. 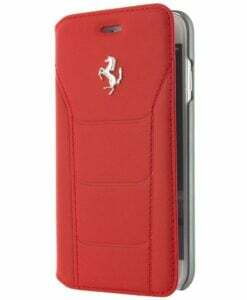 The design of the cases makes the phones look sleek and trendy. 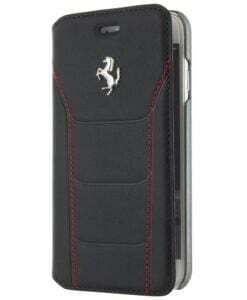 The cases are available for almost all leading smartphone brands and models. 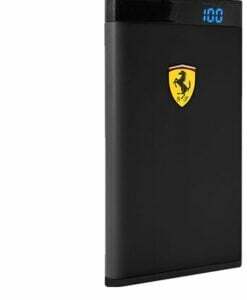 The Ferrari logo on the back of the cover feels like a cherry on a cake. The company also facilitates for the easy refunds and returns of the products. 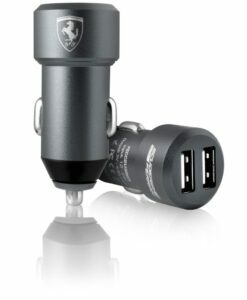 The brand name itself has carried information regarding the products quality. The brand has risen in terms of trust and quality and provides the best products for the customers.